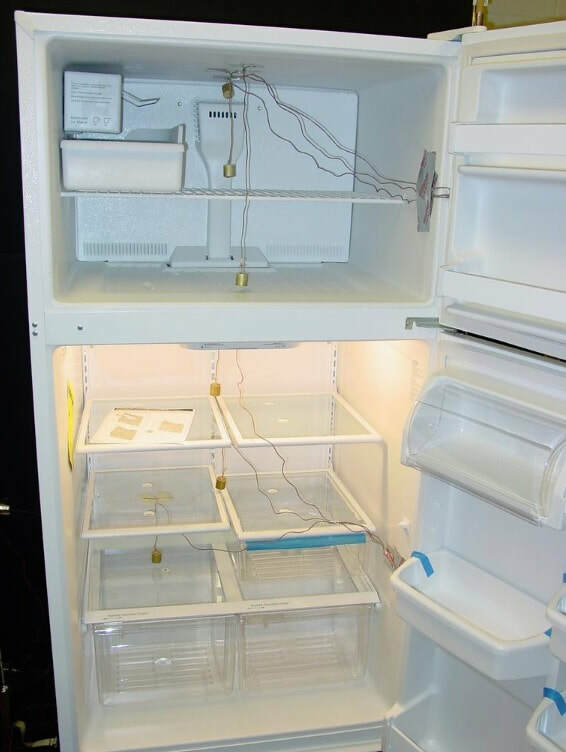 Vancouver freezer repairs are just a phone call away. Here at Appliance Repair Vancouver, we fix all domestic freezers with a 1 year warranty. Hello and welcome. Is your freezer not freezing like it should? Is it melting water on the floor? Perhaps it isn't even turning on? Whatever the problem is, Appliance Repair Vancouver can fix it by sending over a qualified appliance technician. Our freezer repair Vancouver services come with a 1 year warranty, as do all our major household appliance repair services. So if you need a freezer repaired today in your domestic kitchen, consider it working again in full, optimal order. Over the years we've learned everything that can possibly go wrong with a residential freezer, and we're prepared to repair all freezers. Call for support when you're ready. In the City of Vancouver, British Columbia, Canada, freezers break down and stop working as they should. That's unfortunate, but we know how to fix them. Our freezer repair Vancouver BC services are to-your-door, so you don't need to lug your heavy freezer over to a local appliance repair shop. Our freezer mechanics come straight to your domestic household to fix all major appliances. 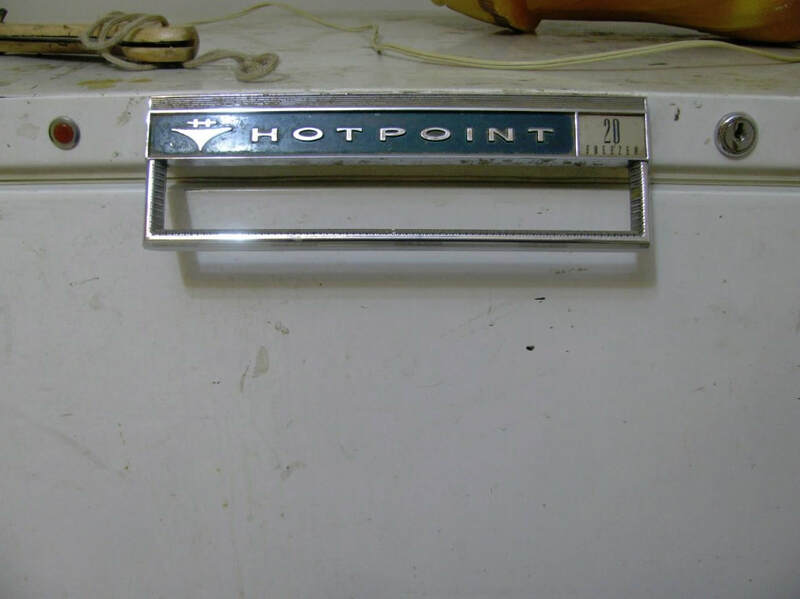 Whether it's a Hotpoint freezer or an appliance from another manufacturer, you can be assured that we'll know how to fix it, and we supply all the freezer replacement parts needed to get the job done.